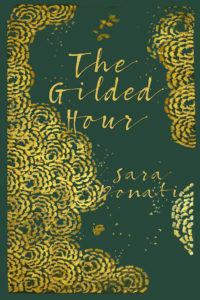 The Gilded Hour is a historical novel by Sara Donati released on September 1, 2015. It is the first of a series. Sara is the author of a six-volume series of historical novels (generally referred to as the Wilderness novels) which trace the fortunes of a small group of families from 1792-1823. The stories are set in upstate New York, New York city, the French Antilles, New Orleans, and French Canada. The new series jumps ahead seventy years past the devastation of the Civil War to take the story up again with a granddaughter and a great-granddaughter of the Bonners, Savards and Freemans. Both young women are physicians who work with the poor in New York city. 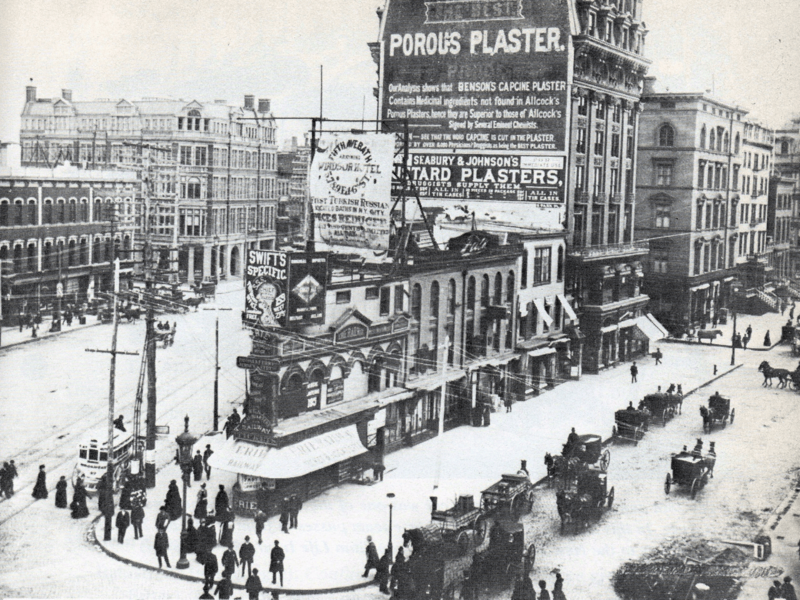 On the day the story opens, William K. and Alva Vanderbilt throw a costume ball to celebrate the completion of their new, ironically named the Petit Chateau, a mansion of marble, crystal and priceless artwork of some two hundred thousand square feet — as big as some city blocks. That night Alva spends millions of dollars to entertain a thousand of Manhattan’s social and financial elite, in a time and place when tens of thousands of homeless and orphaned children wander the streets and sleep on doorsteps and fire escapes. Manhattan 1883 Districts: Click for a full size image. 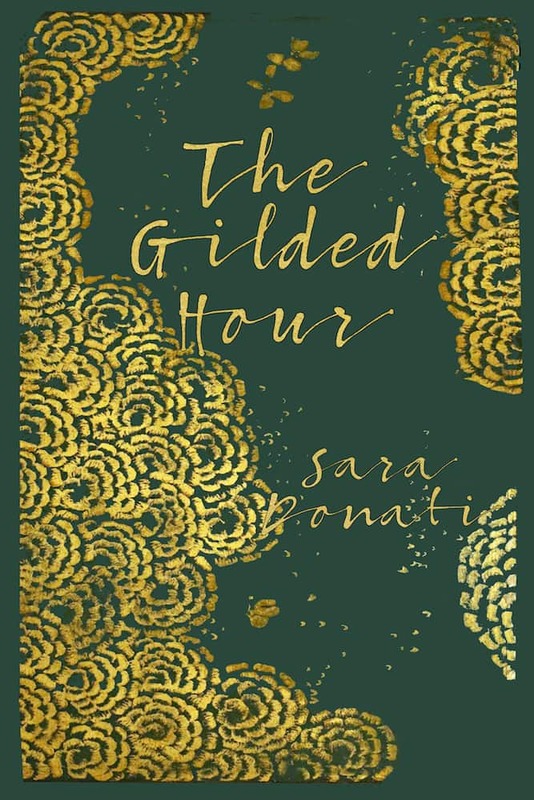 The Gilded Hour is the story of Anna and Sophie Savard, distant cousins, both orphaned as young girls, who are taken into their Aunt Quinlan’s Manhattan home on Waverly Place to be raised. It is an unusual household where rational thought and artistic sensibilities are equally valued, corsets are rejected as restrictive and demeaning, and little girls are encouraged to play, explore, and ask questions. They grow up doing all this with Cap Verhoeven, the scion of a prominent family who is most at home in the garden at 18 Waverley Place with Anna and most especially, Sophie. As daughters and granddaughters of talented physicians and healers, Anna and Sophie both study medicine while Cap studies law, entering into practice with his uncle Conrad Belmont. The first blow comes when Cap is diagnosed with tuberculosis, so that he secludes himself for fear of infecting those around him. This loss weighs heavily on Sophie, even as she continues to meet the professional challenges that a physician who is also woman of color must face day by day. But things really take a turn for the unexpected on the day Anna is asked to examine newly orphaned children of immigrant Italian factory workers. All orphaned children have suffered loss, but Rosa, Tonino, Lia and Vittorio Russo strike Anna as a particularly sad case. Rosa is responsible for the younger children and is ferocious in her determination to keep them together. Anna tells Rosa a little about her own history and how she was orphaned at a very young age, but in the end she can do nothing for the Russo children but issue them health certificates and watch as they are taken into the custody of the Sisters of Charity. On the way to the Roman Catholic orphan asylum, a series of events separates Rosa and Lia from their brothers. Rosa, distraught and dissatisfied with the efforts to find the boys, does something both dangerous and brave: in the middle of the night she takes Lia and they run away. Rosa wants to find Anna, the only adult who has shown any real understanding of Rosa’s situation. The little girls make their way to the Quinlan household with the help of Jack Mezzanotte and Oscar Maroney, detective-sergeants with the New York police department. Jack is struck by the unusual household on Waverly Place, for the immediate acceptance of the orphaned girls, and by Anna. He makes himself available to help track down Vittorio and Tonino, a search that will take them through New York’s child welfare agencies, jails, the infamous asylums on Blackwell Island, and to a remote orphanage on Staten Island. Drawn in by a harried mother’s severe postpartum depression, Sophie is caught between her obligation to her patient, and laws that forbid her to provide the required care. She takes steps which will bring her and Anna both to the attention of Anthony Comstock, the author of the infamous Comstock Act who referred to himself as the weeder of the garden of the Lord, and who believed that women were too weak to make decisions about their own bodies and their children’s welfare. The tragic resolution of her patient’s case is the beginning of a mystery that will draw physicians and detectives together to put an end to a series of violent crimes. 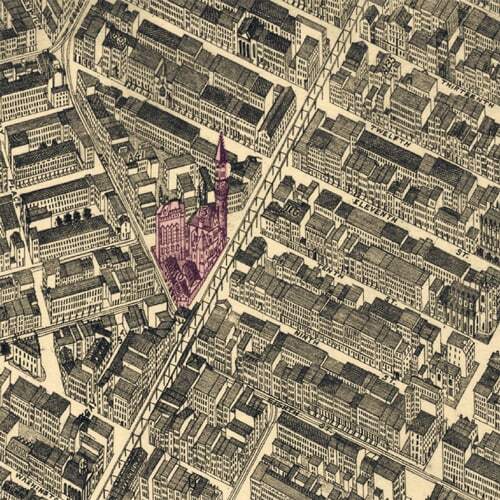 The question that is raised most often in response to The Gilded Hour is this: who is responsible for the murders? I have answered that question on the weblog, here. All will be revealed in the sequel, but in the meantime you can review the official documents an come to your own conclusion, if you wish. You’ll find them here: the Multipara Homicide Investigation Status Report. 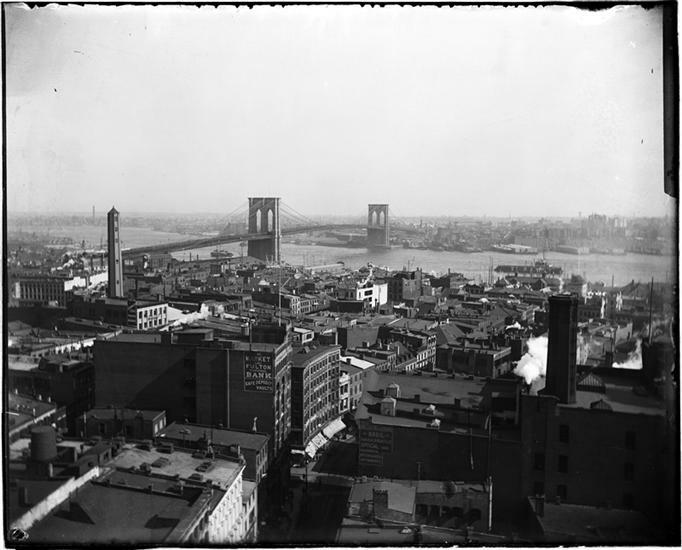 Most people have a sense of seen enough of New York city in books and on screens to have a good idea of what it looks like. The landmarks are many: The Chrysler Building, the Empire State Building, the New York Public Library, the Statue of Liberty, Ellis Island, the much mourned Twin Towers. Whether or not you’ve ever been there, these images evoke the city very clearly. 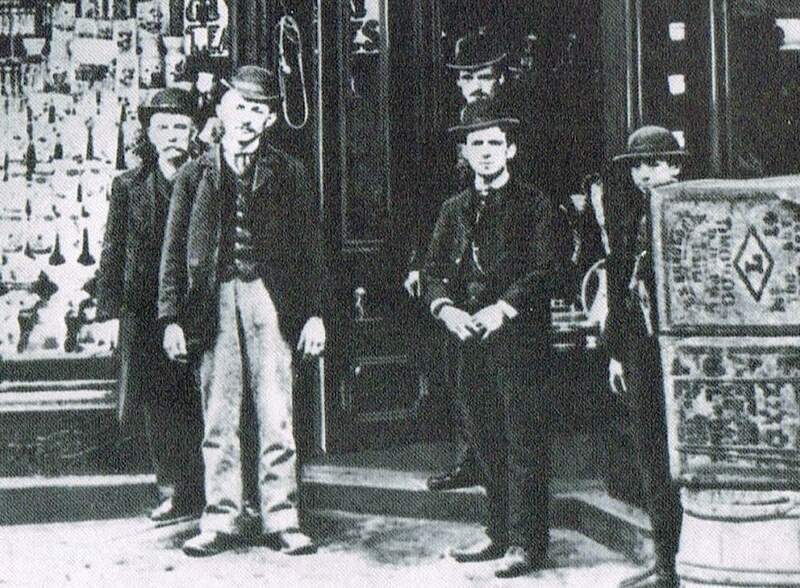 My job, in writing this novel, was to make you forget the city you know so you can imagine the city as it was in 1883.